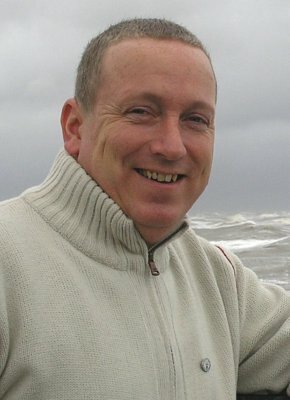 Col Bury is the former Crime Editor of webzine, Thrillers, Killers ‘n’ Chillers, for which he was voted ‘Online Fiction Editor of the Year’ in a 2010 readers’ poll. His short stories have gained interest from agents and have won online competitions. His fiction has featured in many anthologies, most notably, THE MAMMOTH BOOKS OF BEST BRITISH CRIME 9, 10 & 11. He is the author of two popular short stories collections, MANCHESTER 6 and THE COPS OF MANCHESTER, and his debut novel, MY KIND OF JUSTICE will be out in June 2015 via Caffeine Nights Publishing. The flawed and unusual Detective Inspector, Jack Striker, will again feature in the sequel, which Col is currently working on, as well as a separate new crime novel series. 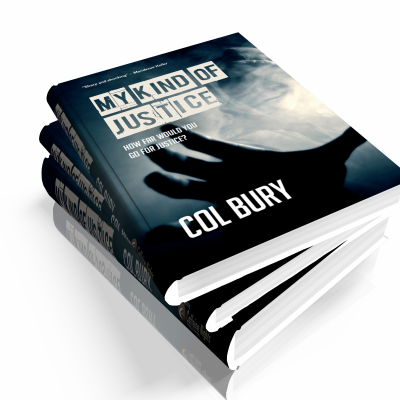 Col has been developing the craft of writing, spasmodically, for twenty-five years and readers have commented that with Col having worked with violent offenders for many years, it adds authenticity to his fiction. Col has had over 15 years service with the Manchester Police Force.